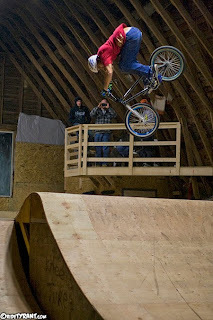 A huge thanks to Matty Still and the Team EAST family for throwing a kick a$$ jam last night. Lots of great peeps and lots of fun! If this is a sign of things to come in 2011 expect an epic year!